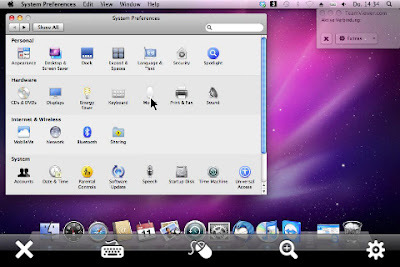 With the TeamViewer app for Apple iOS and for Android you are able to access remote computers from everywhere. It allows you to give spontaneous support as well as having permanent access to unattended computers. Support your clients and colleagues spontaneously. Access your office desktop with all of its documents and installed applications. Remotely administer unattended computers (e.g. servers). Free for non-commercial use: support family and friends or have remote access to your own computer. License your Android device like any workstation. Owners of a Premium or Corporate license (version 6) can simply activate their key in the app. Owners of a Business license (version 6) can purchase an additional installation. 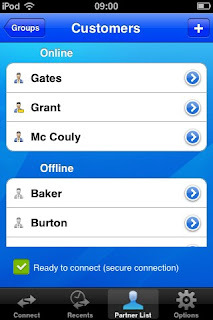 The TeamViewer app is free for all non-commercial users! You can download and install the app using your Android web browser. Due to this direct download you will have to enable the following option in Android once: Settings - Application settings - Unknown sources (enable). 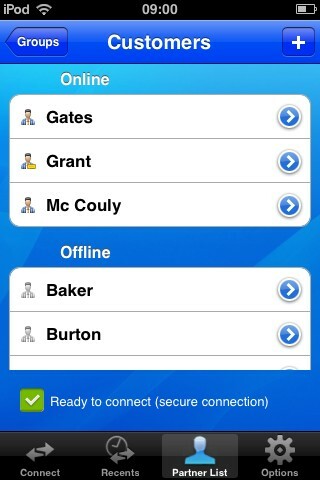 TeamViewer app for iPhone / iPad is only available at the App Store of Apple. TeamViewer Pro is intended for commercial use. 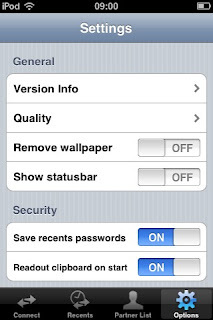 The Free version is available for non-commercial users. Android)? We‘ll show you how to do it in only three steps. Would you like permanent access to a remote computer? We‘ll show you how in three easy steps.